MOSCOW — Real Madrid are definitely in the market for a top player this summer. However, the Spanish giants have denied making an offer for France forward Kylian Mbappe from Paris Saint-Germain. It has been widely circulated in the media that the Champions League title holder want to sign a player to replace star man Cristiano Ronaldo, who apparently is frustrated with life in Spain and is ready to leave. But despite admitting that they are looking to bolster the squad for the coming season, Real Madrid issued a statement denying that an agreement has been met to sign Mbappe. “Real Madrid has not made any offers to PSG or the player and regrets the dissemination of this type of information,” a club statement read. According to Spanish publication AS on Wednesday, which cited tweets by a French journalist, an offered of £240 million was agreed to sign the 19-year-old Mbappe from PSG. 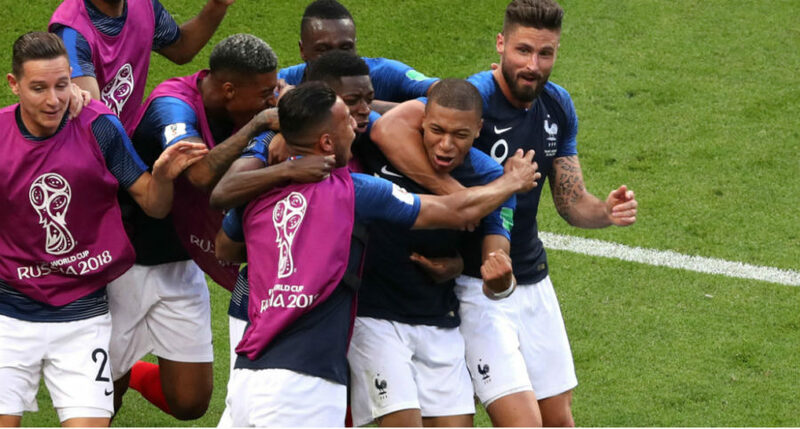 Mbappe and France will take on Brazil in the highlighted quarterfinal game of the tournament. Real Madrid hired Spain coach Julen Lopetegui to take over after the World Cup, but the announcement was made on the eve of the start of the tournament and the Spanish FA summarily fired him, claiming that the proper protocol was not followed. Lopetegui, who replaced Zinedine Zidane as the new boss at Real Madrid, is looking for reinforcements and he believes his main area of interest is in the forward line.